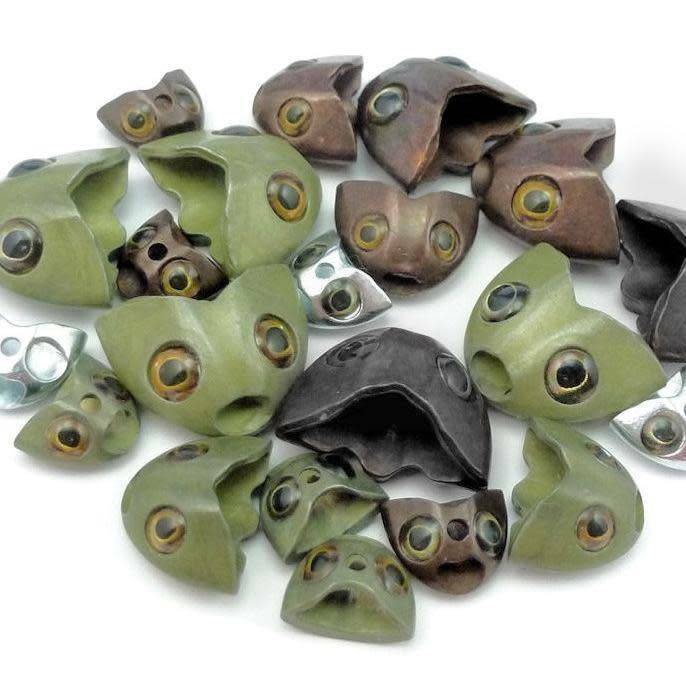 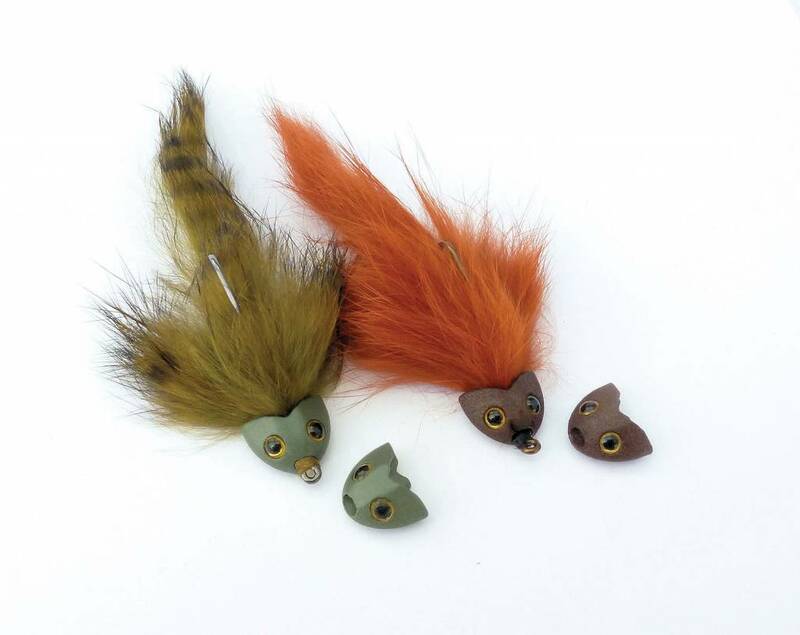 Fish-Skull Sculpin Helmets are great for getting your flies down deep fast. 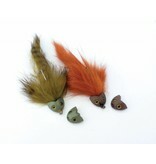 Can be used in saltwater or freshwater on both hook and tube flies. 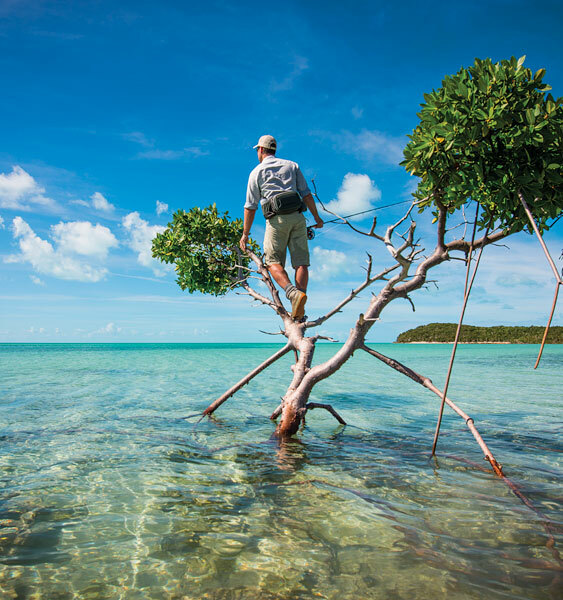 The helmets are designed in such a way that they keel correctly and will allow your fly to ride hook up.